Woo Hoo!!!! 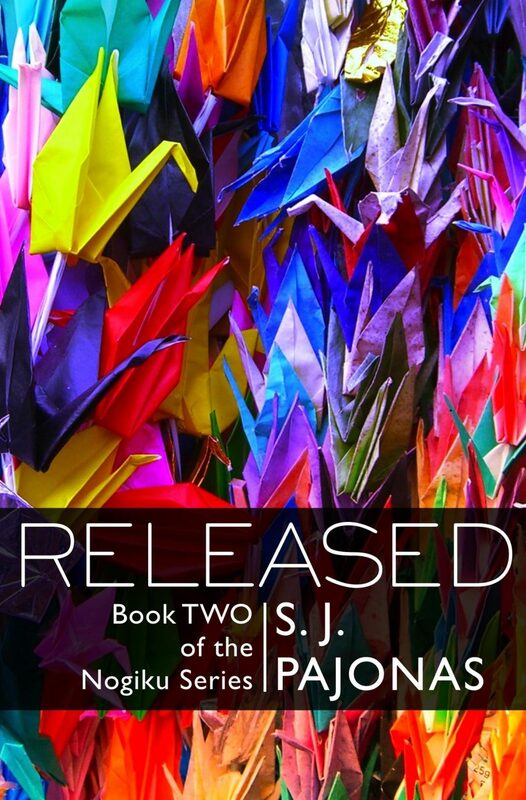 I know I’ve already said you must read REMOVED by my friend S. J. Pajonas. But really–you have to because Book Two, RELEASED will be available in December. 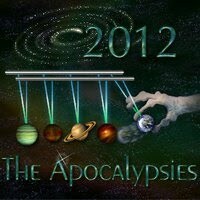 If you read it than I’ll have people to whine and complain with while I wait for Book Two to come out. LOL! Seriously, I need to know what happens next!!!! But since I do have to wait, at least I can stare at something gorgeous while I’m pouting. 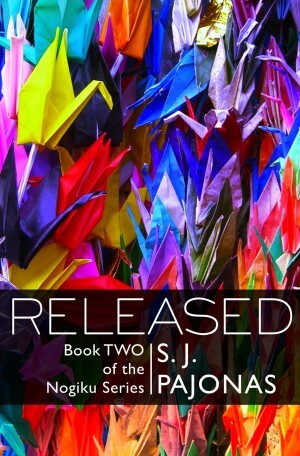 Today is the fabulous cover reveal for RELEASED!!!! REMOVED is S. J. Pajonas’s debut work, book one of four in the Nogiku Series. 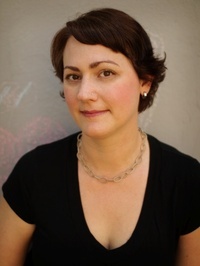 She also writes Women’s Fiction and her upcoming Love in the Digital Age series will be published in 2014. Stephanie lives with her husband and two children just outside of New York City. She loves reading, writing, film, J- and K-dramas, knitting, and astrology. Her favorite author is Haruki Murakami and favorite book is The Wind-up Bird Chronicles. Want to know more about Book #1? 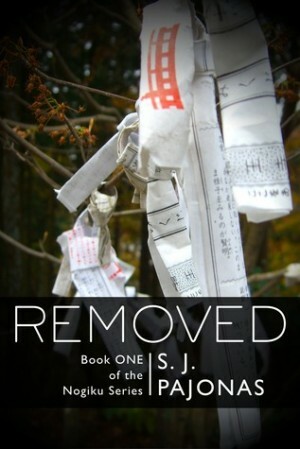 Check out my Bookanistas review of REMOVED. Since we are talking covers today–let’s talk about covers. What’s capturing your interest lately? See any new trends? What turns you off? 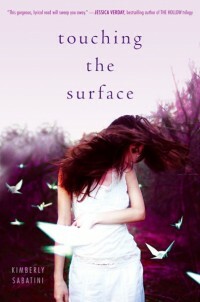 What’s your favorite book cover evah? Oh, that’s a hard question–I’m going to have to think on that one LOL!